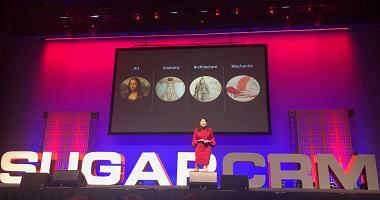 Our Day 2 (and final) Recap of SugarCon 2018 in Las Vegas, including morning keynotes, Marie the fortune teller, the Sugar Product Roadmap and more. 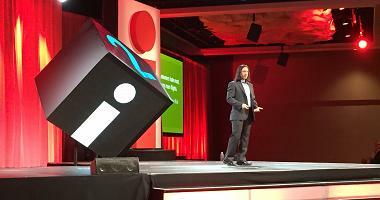 Take a tour of Day 1 of SugarCon 2018 in Las Vegas including the W-Systems booth with Greg Dow the magician, killer keynotes and our favorite breakout sessions. 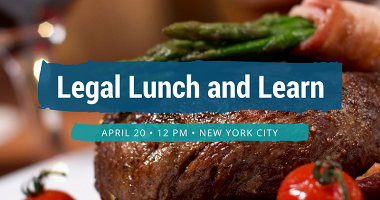 The SEC is the perfect opportunity to network with your peers, discuss challenges and opportunities, get to know Symitar associates, and learn more about the technology driving credit unions. 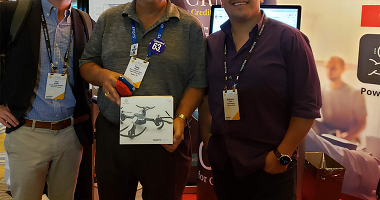 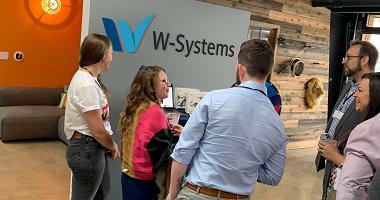 View photos from CRM Evolution 2018, where W-Systems had booth presence, along with some of the best CRM analysts, consultants, and product leaders. 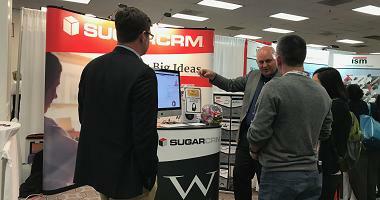 Check out photos from SugarCon 2017, which focused on the "heroes" of CRM willing to go above and beyond: SugarCRM users, developers, and customers alike. 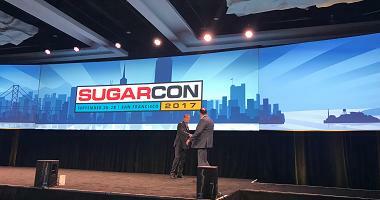 Check out photos from Day 3 of SugarCon 2017, including General Sessions, Sugar Labs, Track Sessions, App Throwdown and the W-Systems Booth. 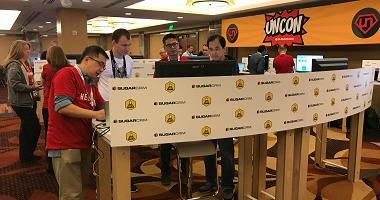 See photos from Day 2 of SugarCon 2017, including Welcome & General Sessions, Track Sessions and the W-Systems Booth.oud Booth. 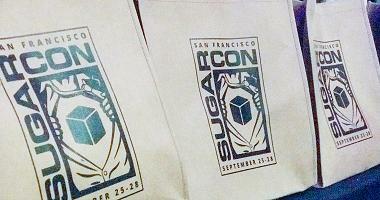 Take a tour of Day 1 of SugarCon 2017 in San Francisco, CA including the W-Systems booth, Welcome Reception, and Partner Pavilion. 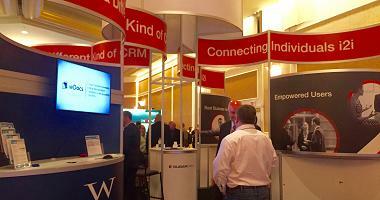 View photos from CRM Evolution 2017, where W-Systems had booth presence, along with some of the best CRM analysts, consultants, and product leaders. 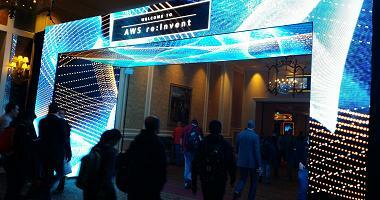 Take a tour of Amazon Web Services re:Invent 2016, which was a great occasion to learn about innovations in cloud technology, while engaging learning and networking activities. 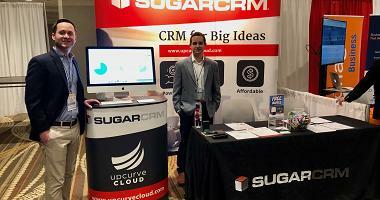 See photos from SugarCon 2016, which featured the news innovations and enhancements that SugarCRM is bringing to their CRM platform. 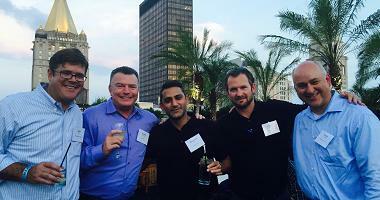 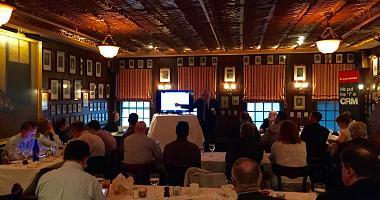 View photos from W-Systems' Lunch and Learn 2016 at Keens Steakhouse in NYC, with Act-On, SugarCRM, where we showcased the combined capabilites of CRM and Marketing Automation. 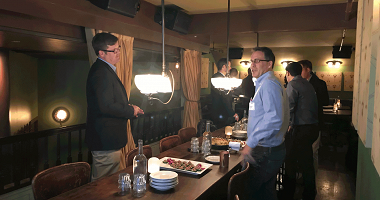 See photos from CRM Evolutions 2016, with over 60 speakers in 40 sessions, including keynotes, case studies, panels and more. 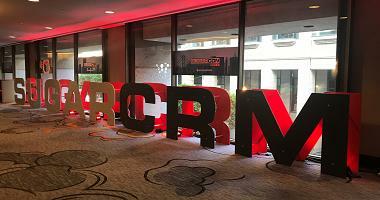 W-Systems attended CRM Evolution 2015 in April to show our support for SugarCRM and Act-On, before hosting our Skyline Soirée. 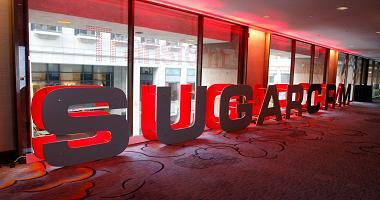 Take a look photos from SugarCon 2015, packed with keynotes, breakout sessions and networking opportunities with the SugarCRM community.